This weekend will be my last Christchurch market (but not my last market, I still have three more of them lined up!) 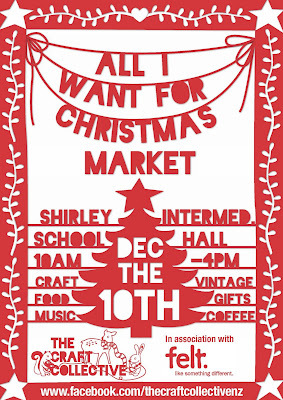 It is the All I want for Christmas market, held on Saturday from 10am - 4pm at the Shirley Intermediate school hall. 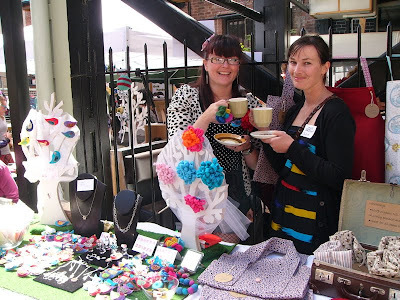 It is organised by the lovely ladies from the Craft Collective who brought us the two markets at Goodbye Blue Monday last Christmas, and the Monster May Market earlier in the year. I will have some owl candles with me – if they don't all sell on Felt in the meantime! I also have a special on tin candles at the moment if you but three of any one size. Three small tins for $40 (save $8), three medium tins for $50 (save $10) and three large tins for $60 (save $12). The essentials are three small for $45 (save $9), three medium for $55 (save $11) and three large for $65 (save $13). A great way to stock up for Christmas, or yourself. I am planning to phase out the small and large tins, to streamline my stocks a bit more, so this is a way to help clear them out. I will also have some other specials, so I have less stock to move in January. Though as I need to fit everything all onto one table (after getting quite used to my two tables with the outdoor sites!) I won't be able to put a lot out at any one time, and will rotate it throughout the day. Feel free to ask to see what I don't have on display. The Women's refuge will also be there, and will have a drop of box for gifts for the children for Christmas. If you would like to bring something along to donate, please leave them unqrapped, and here a some ideas for items to give: new toys and books for children, model making kits, colouring in books, jigsaws, puzzles and games. There will alway be a raffle to raise money for the Women's refuge also. 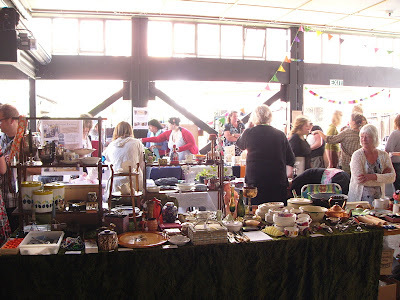 Methven Farmers Market & Christmas Craft Market: 9:30am - 12pm, 18th December at the Heritage Centre, Methven.